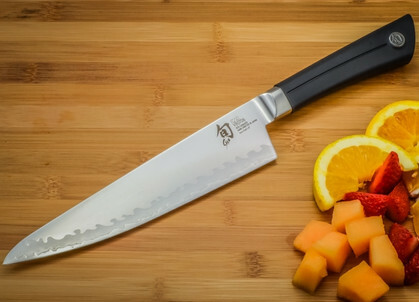 Shun came on the kitchen knife market a few years ago and they changed kitchen knives forever. 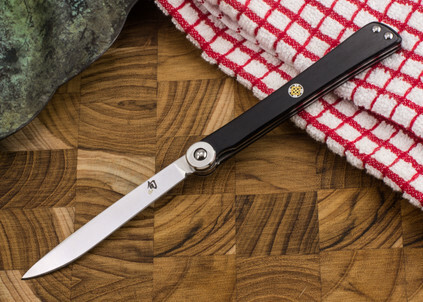 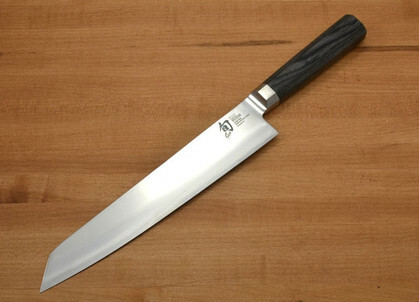 Before Shun, all of the high end kitchen knives were good, heavy German knives. 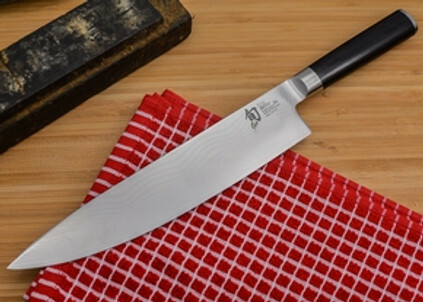 The only really fine edged, Japanise style kitchen knives were custom. 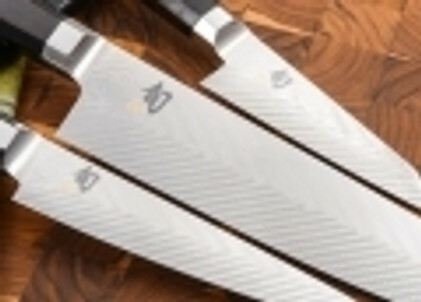 Shun changed all of that. 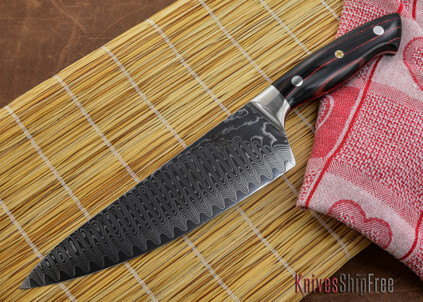 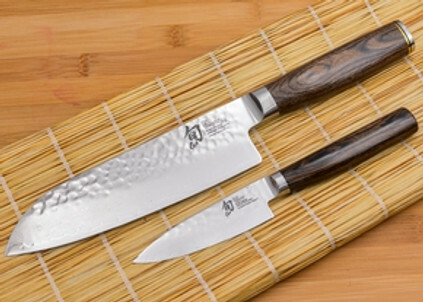 Shun brought beautiful, finely made Japanise kitchen knives in a super steel at a price people could afford. 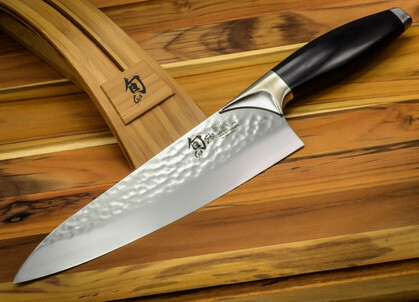 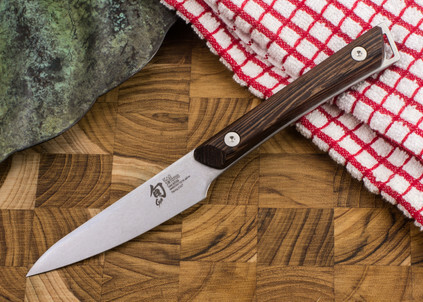 Shun brought real beauty, strong performance and value to kitchen knives.